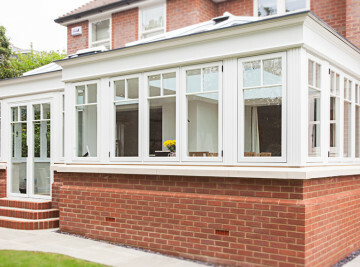 DGS Windows Derby are leading suppliers of ‘Choices’ Windows, Doors and Conservatories throughout Derbyshire. 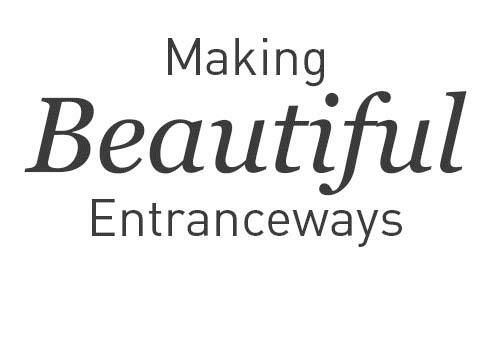 We pride ourselves on our polite and professional double glazing service with no pushy salesmen and a vast range quality products you can trust. 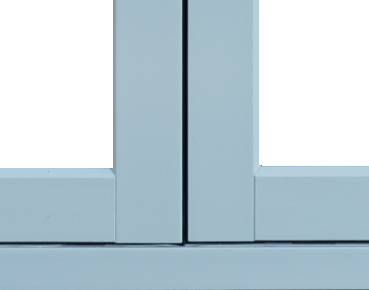 We install A rated windows with multipoint locking and internally beaded profiles for maximum security, Using Planitherm Total + energy efficient glazing with Argon gas filled units. The highest performing glass on the market, beating Pilkington by far. 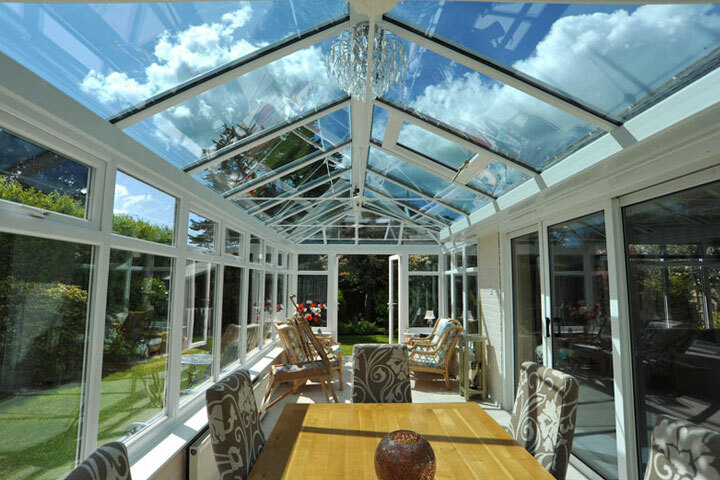 We offer a conservatory design service with CAD drawings and free advice with a range of ULTRAFRAME roof options with a minimum 25 year life expectancy including Easy clean Activ glass and Celsius Solar control glass. 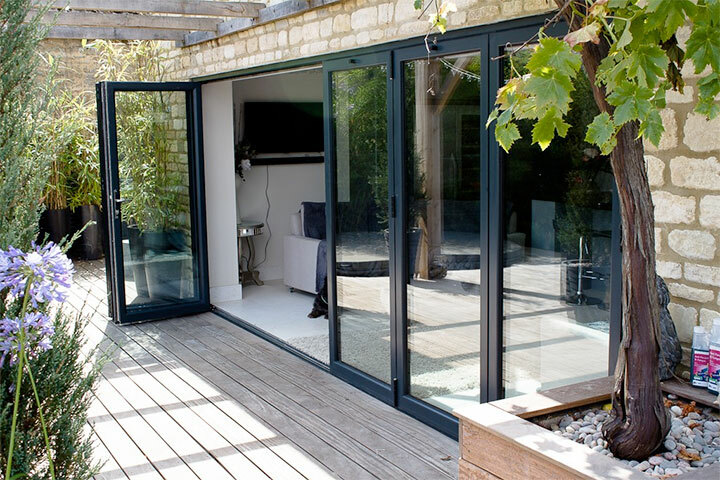 We are also installers of high quality UPVC, Aluminium, Alternative to Timber, Timber, Aluminium Clad Timber and composite doors in a choice of colours with YALE locking system. 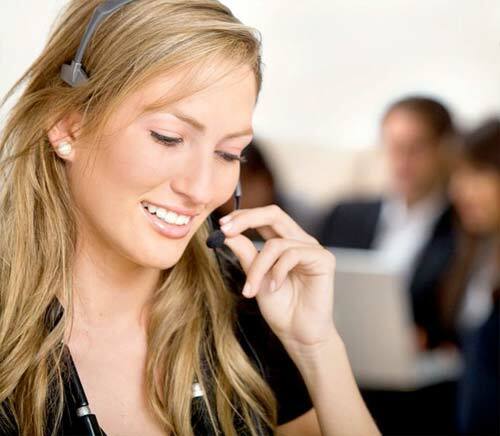 With over 100 years experience YALE is recognized by all the leading insurance companies and has achieved Secured By Design accreditation. 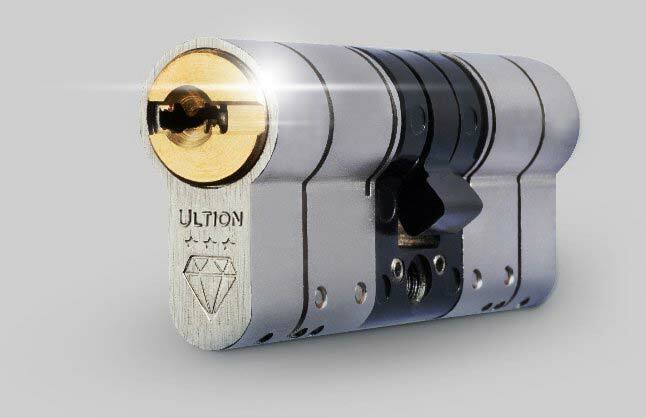 Offering a wide choice of designs to suit with a full 10 year guarantee. 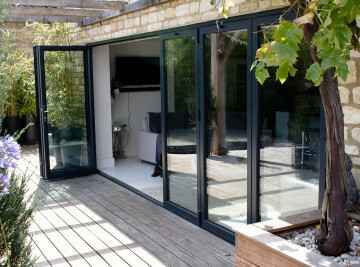 A full range of Tilt and slide, in line sliding and Bi Folding doors to compliment your house. 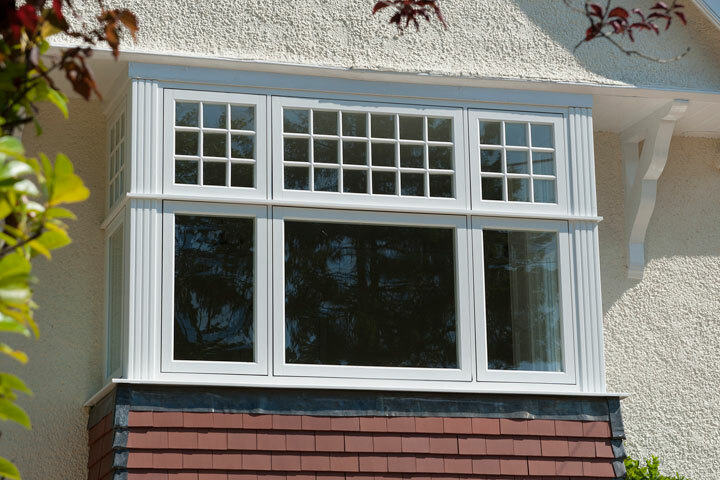 Does your home have tired wooden windows? are they a hassel to constantly maintain? 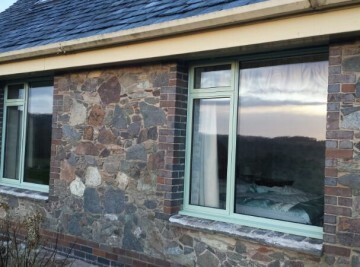 Do you want an upgrade but are worried a more modern window would ruin the asthetic of your home? 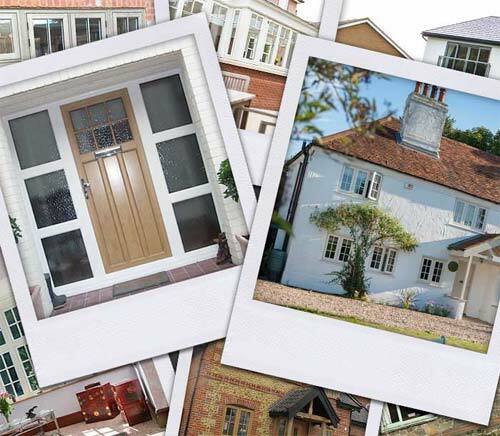 Look no further than then Residence 9. 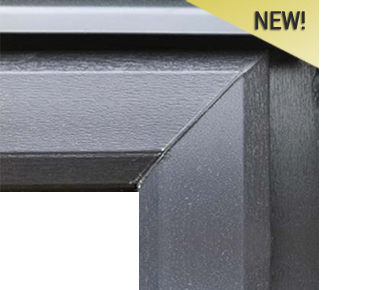 Residence 9 windows installed by DGS Windows Derby are made from modern UPVC plastic but are finished with an authentic woodgrain effect making Residence 9 windows almost indistinguishable from their timber equivilant, whilst having none of the upkeep real timber windows require. 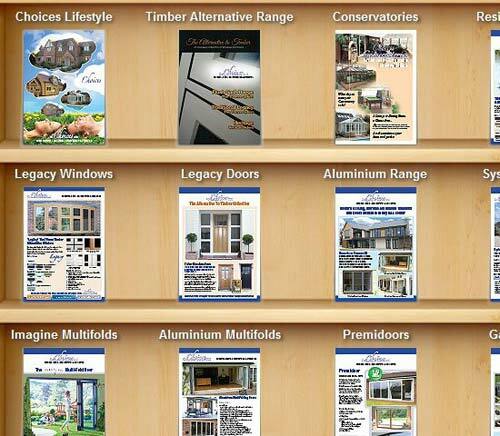 DGS Windows Derby supply and install Composite doors from Solidor. 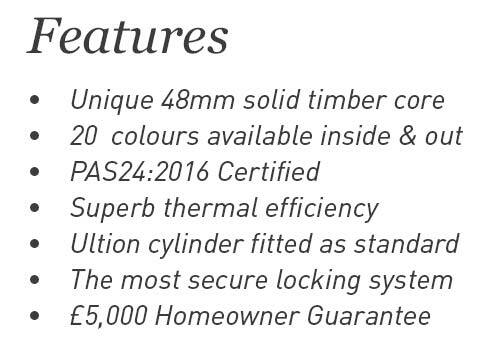 Solidor’sComposite Doors have a Solid timber core making them sturdier and more secure then standard UPVC doors. 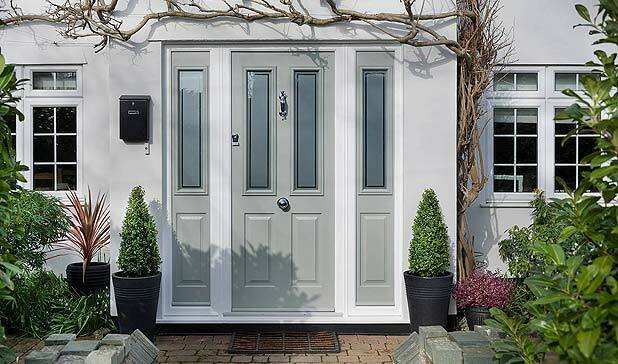 By choosing to have DGS Windows Derby install a Solidor Composite door you can sleep easy knowing Solidor protects your home. 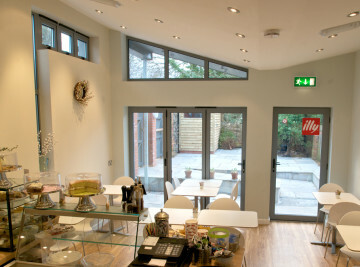 Complete project management from start to finish including brickwork, electrical work, plumbing, plastering, tiling and landscaping to the highest standards with the relevant certification including FENSA, CERTASS THERMAL RATING REGISTER and also obtaining building regulation and planning permission if required. DGS Windows Derby are double and triple glazing Specialists, carrying out installations to the highest standards throughout Derbyshire. 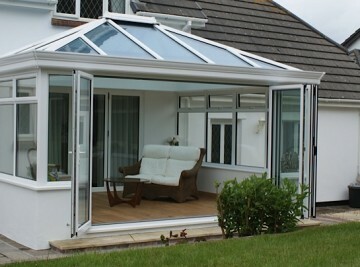 Great products delivered and fitted on time. Would definitely recommend!